This week saw the announcement that The Vegetarian, by Han Kang, translated into English by Deborah Smith, had won the Man Booker International Prize. For the announcement from Man Booker Click here. 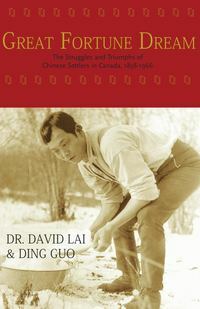 About the book: Great Fortune Dream describes Chinese migration, and Chinese migrants’ lives in Canada, from the first great driver of migration – the gold rush of the mid 19th century - to the introduction of a universal immigration policy in the 1960s. This ended a period when discriminatory laws had worked against Chinese migration. Great Fortune Dream is also the story of Canada's changing relationship with China, both for Chinese migrants and for other Canadians. What began as a population of displaced Chinese migrants working to save their great fortune for a better life back in China evolved into a community of Chinese Canadians, one with roots firmly planted in the history and culture of Canada. About the authors: Academic Professor David Chuenyan Lai has written extensively about Chinatowns across North America. Journalist Ding Goo has contributed to publications in both the West and in China. He has also worked as a politics commentator for Shanghai Eastern Radio, and a variety of other broadcasters. Details: Great Fortune Dream is published by Canada-based Caitlin Press, in paperback, priced in local currencies. Asian Books Blog is based in Singapore. Our regular column Lion City Lit explores in-depth what’s going on in the City-State, lit-wise. Lion City lit notes provides quick insights and links. This week, The Straits Times, Singapore’s English language daily, carried this interesting piece on the flourishing state of local literary endeavours. Each week I make a suggestion of an interesting Twitter account you may like to follow. This week,@camphorpress. Camphor Press is a publishing house focused on non-fiction works about Taiwan and the surrounding region. 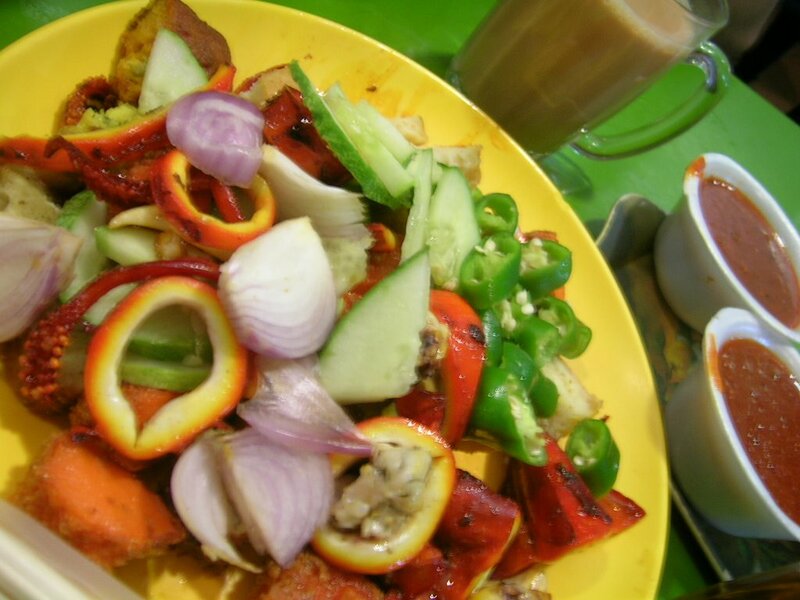 *A rojack is a Singaporean salad. Like Asian Books Blog on Facebook, or follow it on Twitter. And if anybody knows how I can switch off the blog's comments function, please get in touch: asianbooksblog@gmail.com. I'd love to hear from people who like reading, but I'm fed up with all the rubbishy spam.